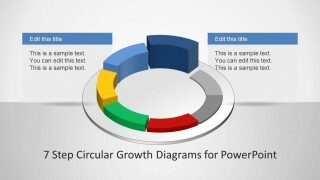 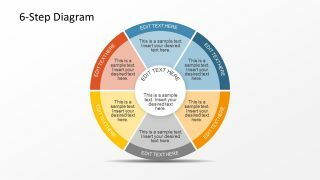 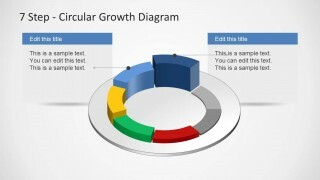 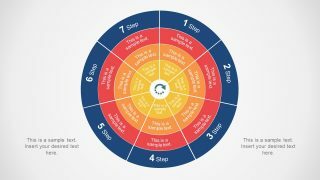 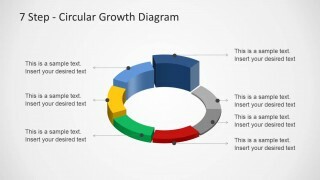 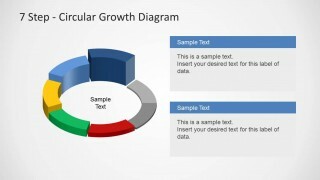 7 Step Circular Growth Diagram for PowerPoint is a well-crafted seven step circular diagram template with a plethora of editable diagrams that can help you create presentations for professional use. 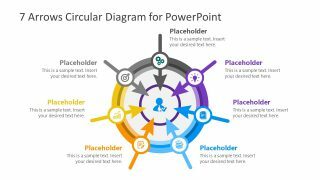 Crafted by expert professionals, this template comes with editable objects which can be customized within PowerPoint with ease, to recolor, rearrange and adjust the look of each diagram according to the precise needs of the presenter. 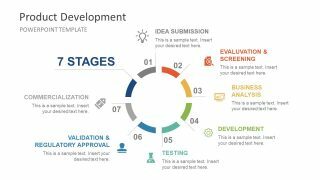 Also see our complete collection of attractive Seven Step Diagram Templates for PowerPoint Presentations.